Read more at the Atlanta Journal Constitution. The original studio was purchased by the late Phil Walden – the impresario behind Capricorn Records and a Mercer alumnus – along with his brother Alan Walden and Otis Redding, in 1967. 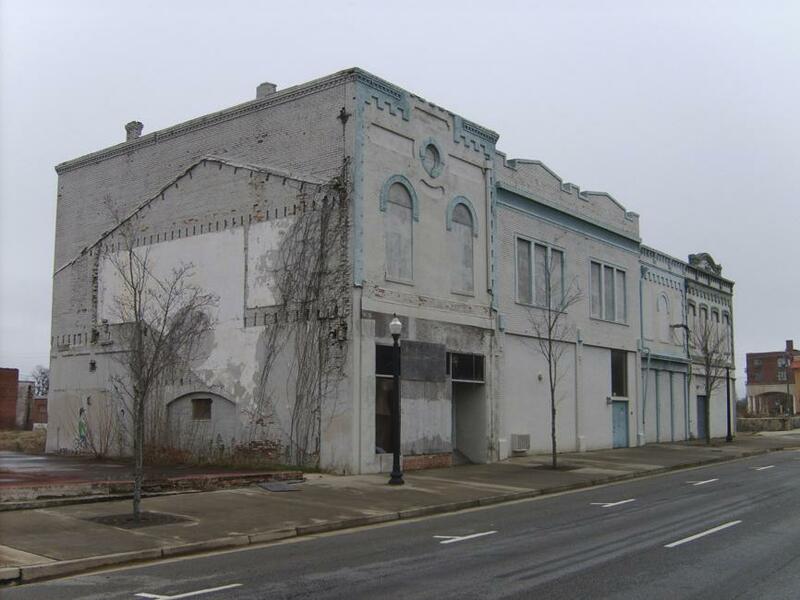 The studio opened two years later when The Allman Brothers Band became rooted in Macon. Along with the studio space, the newly named Mercer Music at Capricorn will encompass a 20,000-square-foot complex that will spotlight artifacts and exhibits of Capricorn and Macon’s music history and a 24/7 “music incubator” – 13 rehearsal rooms available to musicians to facilitate the development of musical talent. Mercer University plans to celebrate the studio’s re-opening with live music and tours of the new facility on Dec. 3. Record Store Day Loves The King of Soul!